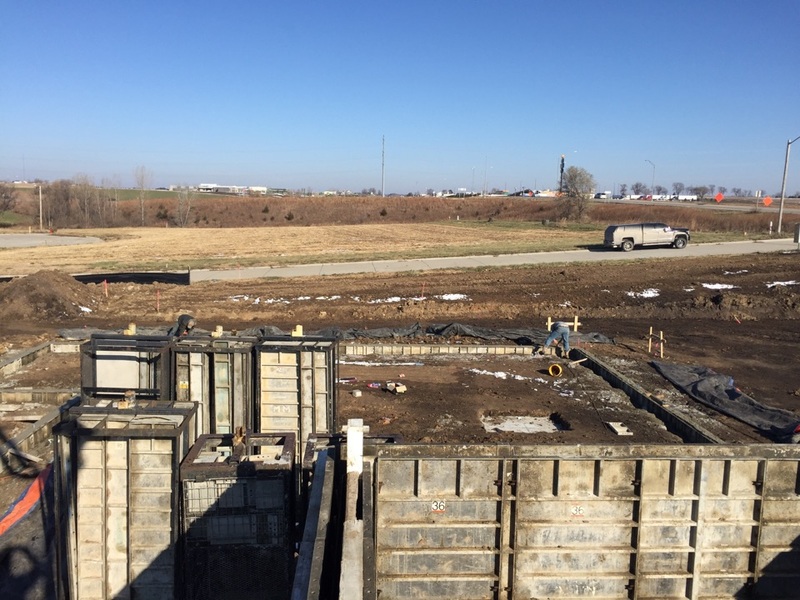 Epp Concrete provides award-winning foundation repair and basement waterproofing services to the residents of Syracuse, NE and the surrounding areas! No matter what issue you have with your basement, we have the knowledge and experience to solve it. 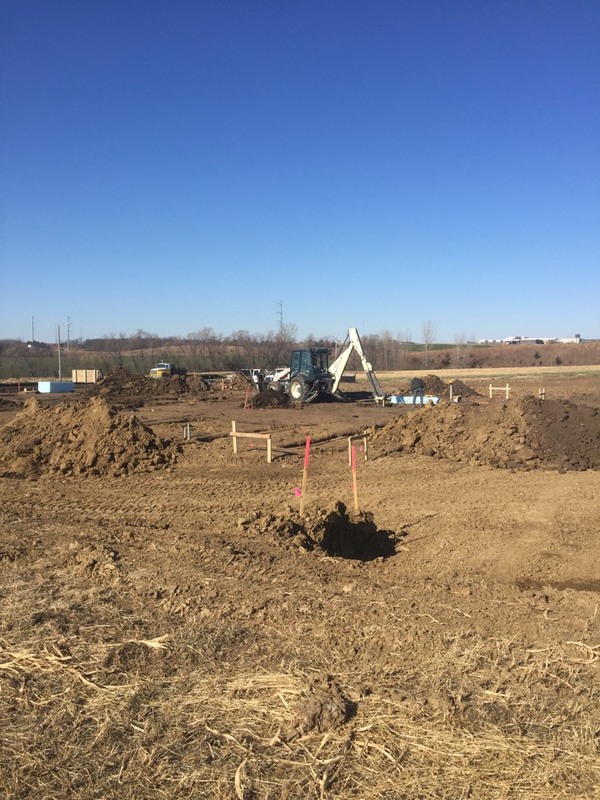 Read our reviews and find out why your neighbors consider us to be their nearby foundation specialist in Syracuse, NE. 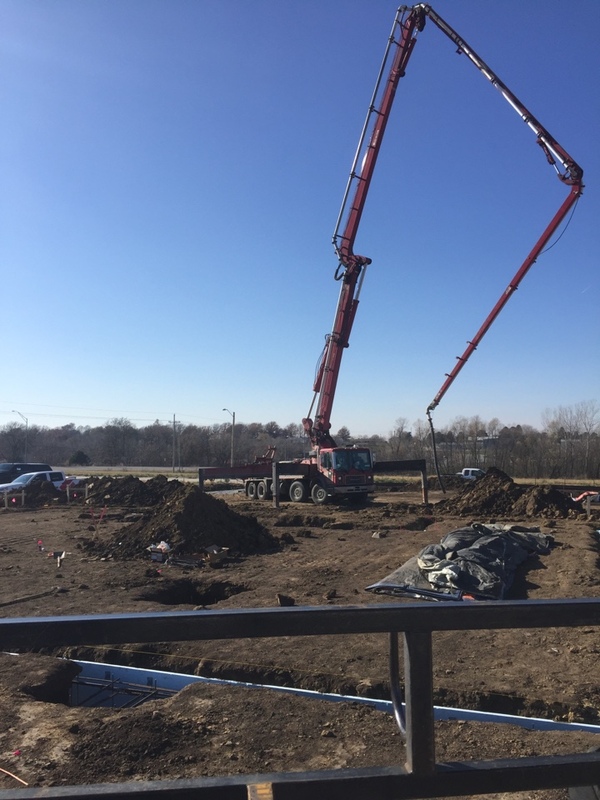 Pouring footing for Main Street Bank in Syracuse, NE. 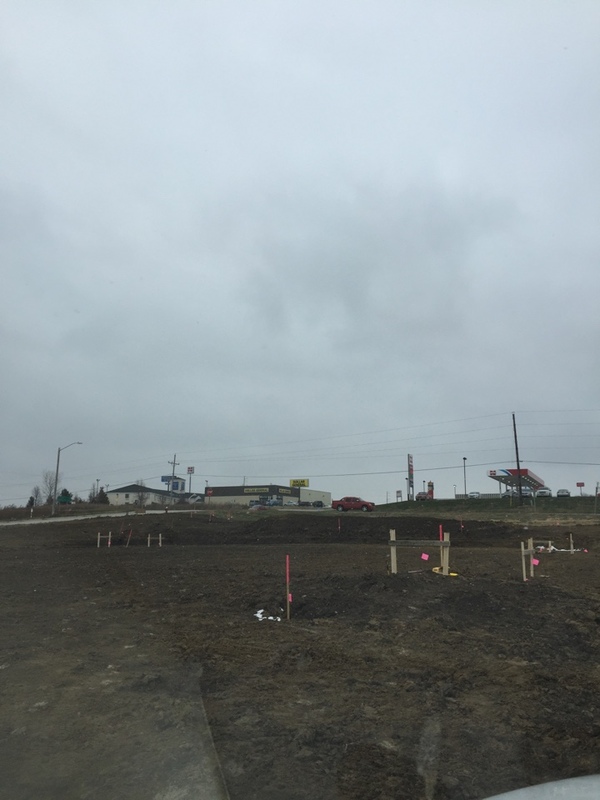 Digging footing for Main Street Bank, in Syracuse, NE. 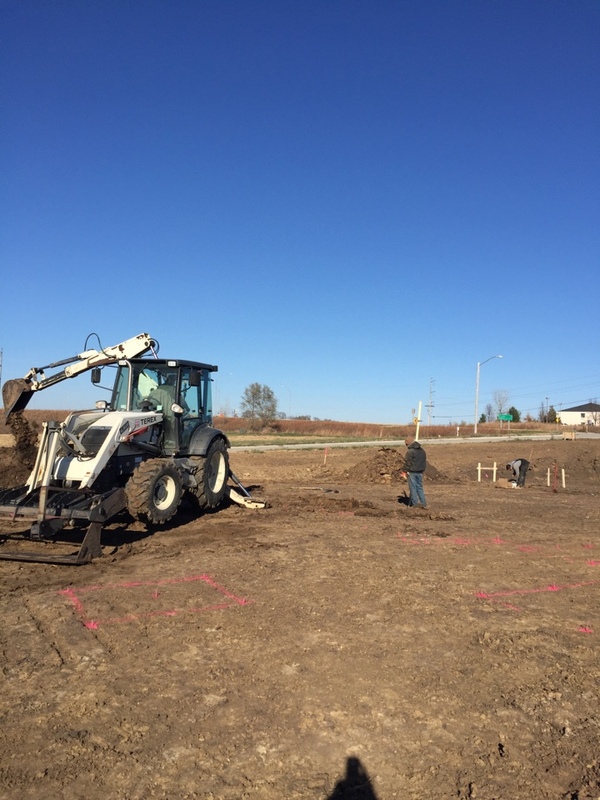 Laying out footing, for a new bank in Syracuse, Ne.